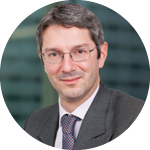 Pieter R. Leguit is a member of the Investment Management practice group. 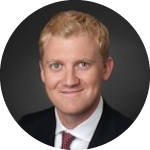 He specialises in advising managers and investors on alternative investment funds, in particular private equity- and real estate funds. 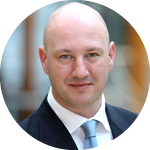 Pieter gained valuable experience in the alternative investment fund industry thanks to his involvement in several fund restructurings, acting as counsel to the advisory board in an Asian real estate fund's transition to a new fund manager and to an investors’ consultation group in the restructuring of a pan-European real estate fund. Other working experience includes a secondment to a real estate investment management boutique and to the legal department of a fiduciary investment manager. Pieter also has broad experience in the general corporate law transaction practice, advising on M&A-, private equity- and joint venture transactions. He worked at the Amsterdam office for eight years and at the Tokyo office for five years.